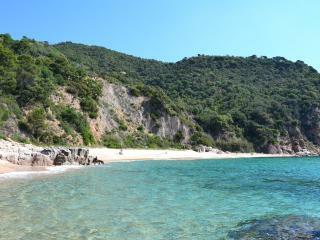 Want to save up to 30% on your Sant Feliu de Guixols hotel? "New Years Eve at the..."
"Decent 3 star hotel "
"We were disappointed by the ..."
Are You a Sant Feliu de Guixols Tourism Organization? 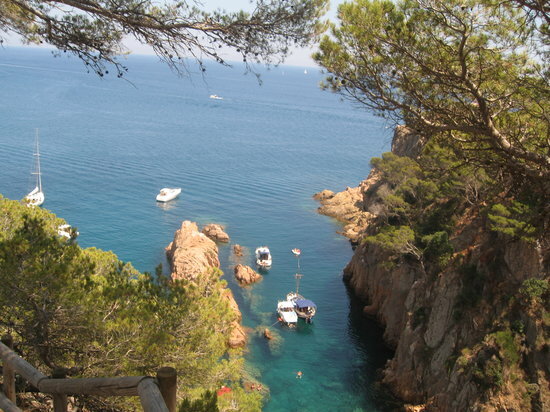 Interested in Sant Feliu de Guixols? Keep a look out for your Sant Feliu de Guixols TripWatch.